Winscribe Speech Recognition | Integrated Data Technologies, Inc.
Why would you point, click and type, when you can talk? Winscribe Speech Recognition is a powerful voice-to-text software solution that enables clinicians to quickly and easily enter patient information and other documentation. Winscribe Speech Recognition emphasizes choice. When deployed in conjunction with Winscribe’s voice management system, speech recognized text can be automatically sent to transcription support staff for review and completion, when needed. This enables physicians to focus more time on patients, not paperwork. For physicians who prefer the power of “once and done” documentation, Winscribe offers standalone, front-end speech recognition that works in real-time and offers self-edit functionality.Winscribe Speech Recognition can also can be utilized with EHRs and other applications that allow text entry. Easy to use with a high level of accuracy right out of the box. User acceptance and ramp to productivity is rapid. 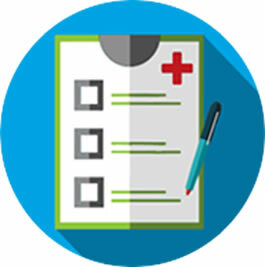 Promotes complete, high-quality patient data through narrative documentation. Automatic learning system — enhancements for one user beneﬁt all. Flexible acquisition options: on premise, usage-based or cloud-based licensing options –scalable from group practices to large hospitals. 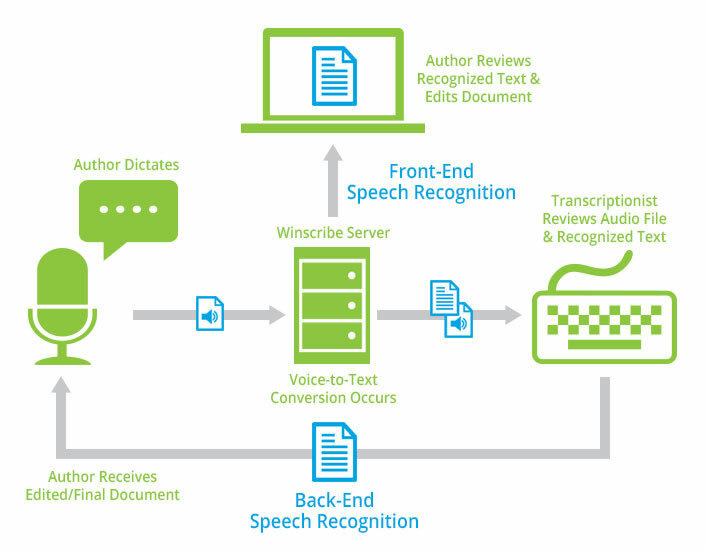 Whether delegating completion of speech-recognized reports to transcriptionists (back-end speech recognition) or managing real-time self-editing (front-end speech recognition), Winscribe’s workﬂow is designed to make the documentation process faster and accommodate user needs as summarized in the diagram below. 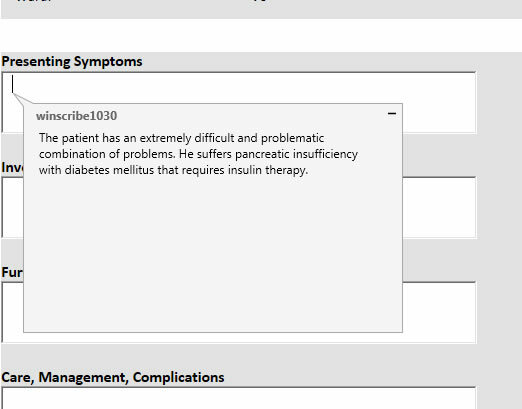 Speech recognized text is able to be populated directly into fields within an EHR. Winscribe works with you to map these fields and create a system that is easy to understand and use for your clinicians. Get all the information you need. Our info center offers you valuable information around Winscribe software solutions. Choose from a variety of product literature, case studies, customer testimonials and product demonstration videos.